2) For kitesurfing line, the final product. We have two types kite line for choose,one with sleeve,the other without. 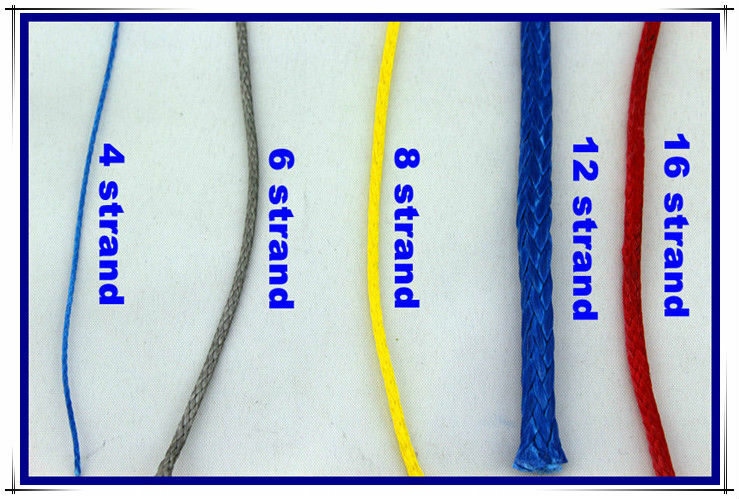 The ropes with sleeve have excellent abrasion-resistance.